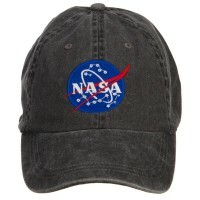 NASA hats are novelty hats that you can proudly wear anywhere you go. These hats embody the superior technological advancement of the country in terms of space science. Wearing NASA hats is a great experience. Being associated with NASA is perhaps one of the highest accolades that any science enthusiast will ever get. 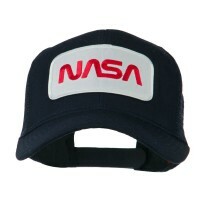 Unfortunately, only a few people are really connected to this prestigious institution thus the next best thing that you can do is to wear NASA caps. 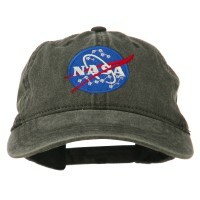 As novelty caps, they are perfect gift items to anyone who loves NASA and astronomy. 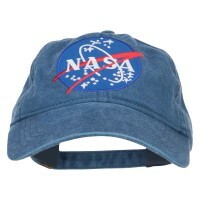 NASA Embroidered Hat Designs are novelty hats that take on the design of ball caps. The ball caps are made from lightweight materials such as cotton, polyester, and nylon thus making them lightweight and very classic. The caps may be fitted or adjustable so they can fit perfectly on the head. The hats are decorated with logos related to NASA. 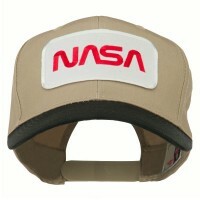 With the embroidered decorations on the cap’s front panel, NASA caps look very striking. The embroidered designs may be simple but they are hard to miss thus wearing them will surely attract anyone’s attention. 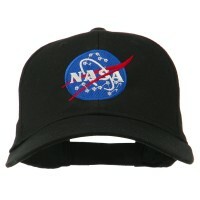 Wearing the prestigious NASA hats is a privilege. While only a few can wear them, you don’t know someone from this agency, you can still wear one. 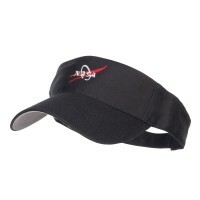 Check our site at e4Hats.com to find the best decorated NASA hats that you can find. But aside from NASA hats, there are other hats that you can wear that will also make you extremely proud of your country. Show your pride to the military servicemen and women by wearing the Army Hats, Navy Hats, and Air Force Hats. These hats are perfect especially when worn on special events like the 4th of July. Other hats that you can wear include the Veteran Design Caps and Patriot Hats. Not only are these hats perfect for showing your pride to your country but they are also great gift items that you can give to people who matter. Aside from these patriotic hats, there are other hats that you can wear. If you are looking for simpler hats that will go well with your daily outfit, you can always rely on Athletic Hats and Athletics Design Caps. These hats are decorated with simple embroidered patterns that are relevant to their categories.